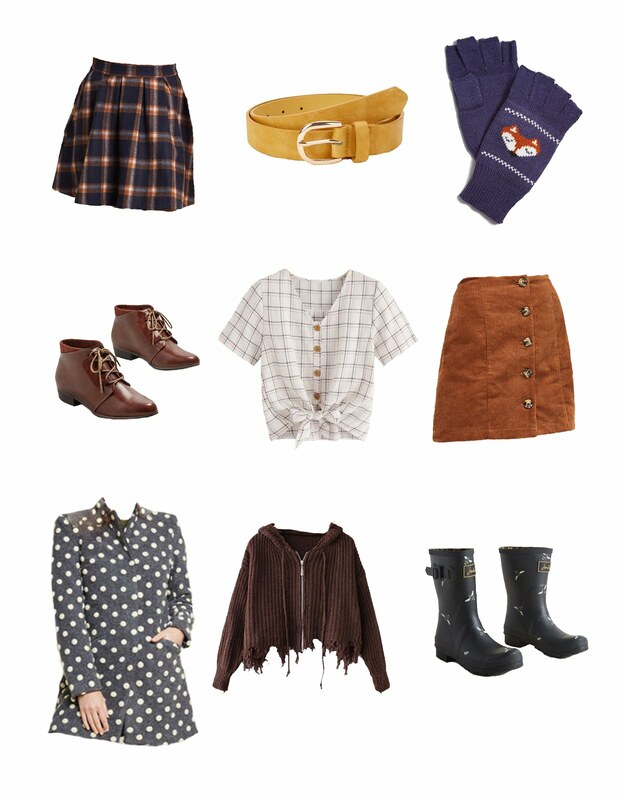 Fall is upon us, and so is a plethora of fall fashion goodies. I thought I'd share some items I'm loving this fall season! 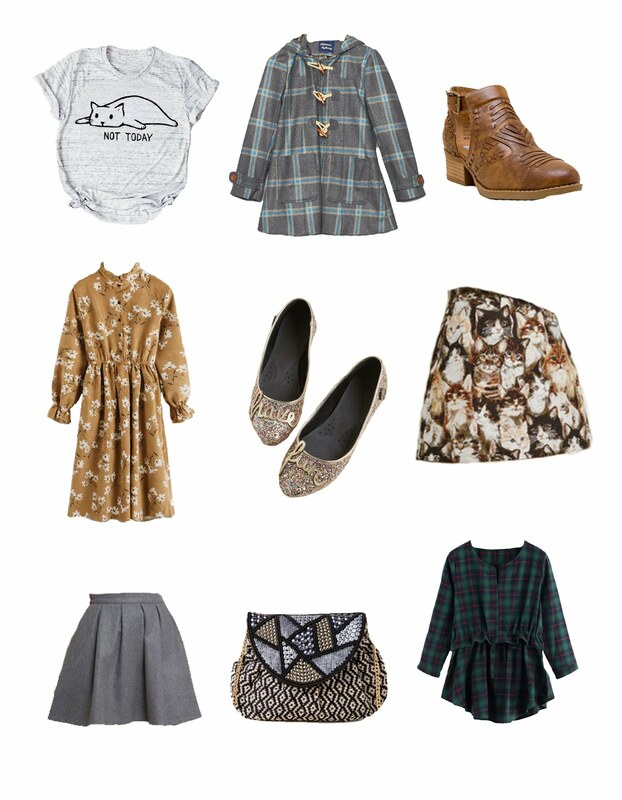 Among my favorites are a few skirts I'm drawn to for the fall months, some great shoes I've been tempted to buy recently, a couple fun jackets, and more. 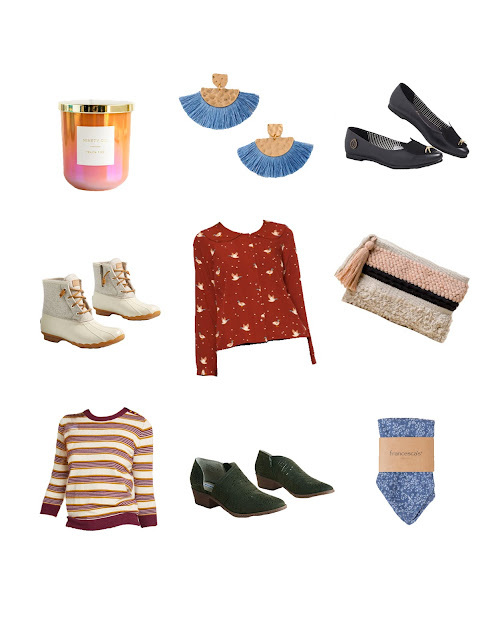 Fall is always great for a new pair of booties and a touch of corduroy!